Scientific pioneering spirit, embodied value and responsible handling of natural resources characterize the ANNEMARIE BÖRLIND – Natural Beauty brand. From the synergy of innovative research and a great respect for nature, ANNEMARIE BÖRLIND – Natural Beauty develops natural cosmetics products whose efficacy and skin-compatibility are scientifically confirmed by independent test institutes. One example of our scientific pioneering spirit is our international research project in cooperation with Akott, an Italian research institute. Together, we studied the production and efficacy of stem cells from the Black Forest rose, and discovered their hidden potential. The result is two superior-quality and highly effective extracts that will at first be used exclusively in ANNEMARIE BÖRLIND products. We proved our forerunner role in innovative and effective natural cosmetics as early as the seventies when, as pioneers in complete care systems, we brought an anti-aging care system range – LL Regeneration – on to the market before the subject had become popular. We also developed the first natural cosmetics product to contain ceramides similar to those in the skin. Our use of fresh botanical papyrus cells to strengthen the skin barrier and moisturizing botanical hyaluronic acid is also proof of our innovational strength. Since 1959, we have been pioneers in complete care systems and forerunners in the development of innovative active complexes on the natural cosmetics market. In our own research and development department, and in close collaboration with suppliers, we have developed many world firsts. For all our products, efficacy and skin-compatibility have been scientifically confirmed by independent test institutes. We have already received more than 60 distinctions and awards for our innovative products and our company management. 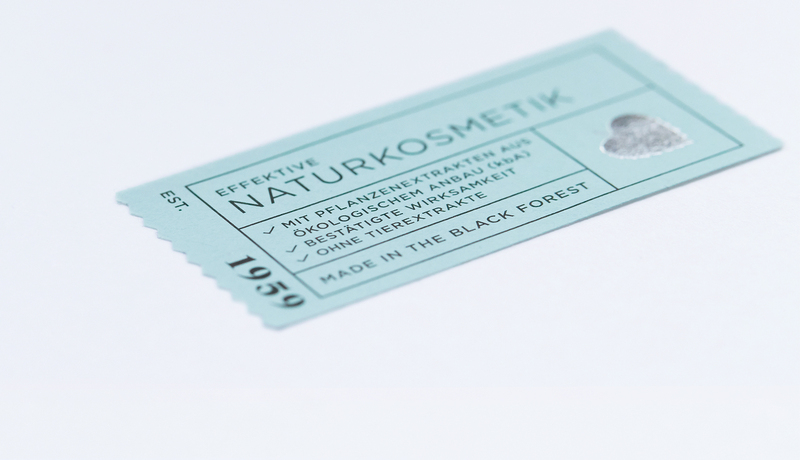 As a pioneer of natural cosmetics, ANNEMARIE BÖRLIND – Natural Beauty stands for social and ecological commitment. This has been demonstrated right up to the present day not only in our respectful treatment of our customers and employees, but also in our careful choice of suppliers: ecological and ethical processing must be guaranteed, as must decent working conditions, fair pay and a rejection of child labor. We also attach value to supporting projects worldwide, which express our philosophy in a special way. These range from an organic shea butter project in Mali that creates a fair livelihood for local families, to a school hostel in Bangladesh, right through to support of the “Roses not Opium” project in Iran. Another important part of our raison d’être is our clear commitment to the company’s location in the Black Forest. This is where our company has its origins and this is where our production has taken place from the very beginning. Making our products in the Black Forest is part of our understanding of quality and also serves to safeguard jobs. As a third-generation family enterprise, our family values are the foundation on which our company values are based and characterize our corporate raison d’être. 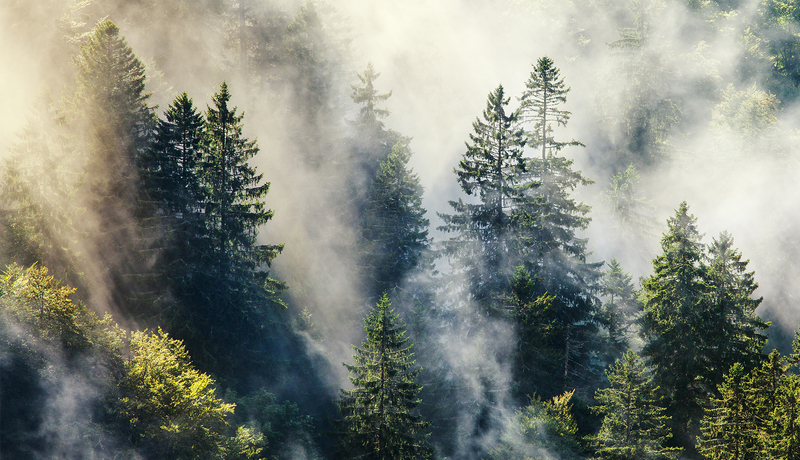 We make all our products in the Black Forest. In this way, we ensure their high quality and also create jobs in the region. Long-term customer relationships with a spirit of partnership are of great importance to us. The owner-family vouches for the quality of our products and responsible corporate practice with its name. As a family enterprise, we “live” family values in the everyday operations of the company, too. Right from the beginning we have rejected the use of extracts from dead animals in cosmetics. We are also against all forms of overexploitation of nature: to protect resources, ANNEMARIE BÖRLIND – Natural Beauty makes partial use of nature-identical* substances – this means that threatened plant species are protected and not endangered further by commercial deployment. Whenever possible, we use plants from certified organic farming or wild harvesting. We also strictly omit genetically modified raw materials from our products. ANNEMARIE BÖRLIND –Natural Beauty products are vegetarian, and we also offer vegan products. In exceptional cases, we use natural substances like beeswax, since these have special properties and cannot be obtained in any other way. Our vegan products are identified with labels on their packaging. Parabens and mineral oil derivatives (silicones, MOAH, paraffins) are, of course, omitted. We don’t just talk about sustainability at our company site in the Black Forest either. We strictly implement it – whether it’s by means of outstanding energy efficiency, our use of green electricity or our “green fleet” which, thanks to state-of-the-art technologies, achieves reductions in emissions and fuel consumption. Our raison d’être is also reflected in numerous distinctions for innovational developments and sustainable practices. Since 2012, we have been proud to be distinguished with the CSE (Certified Sustainable Economics) sustainability seal, which stands for responsible ecological, socially integrated and quality-oriented company management. This also includes the fact that more than 80 % of our workforce are women. * Nature-identical: plants that are not obtained from nature so as to avoid overexploitation – these are reproduced according to their natural compositions and are therefore not synthetic. Amid Black Forest roses, marigolds, red-hot pokers, damask roses, lavender blossoms, and many other plants, stands the Walter Lindner Well: from a depth of more than 160 meters, it produces pure, very soft Black Forest deep spring water. Unlike tap water, it is free of harmful elements. Chlorine and other chemicals, such as pesticide and herbicide residue, together with artificial hormones cannot be completely eliminated with conventional waste-water treatment. This is why our water comes from underground, original reservoirs. 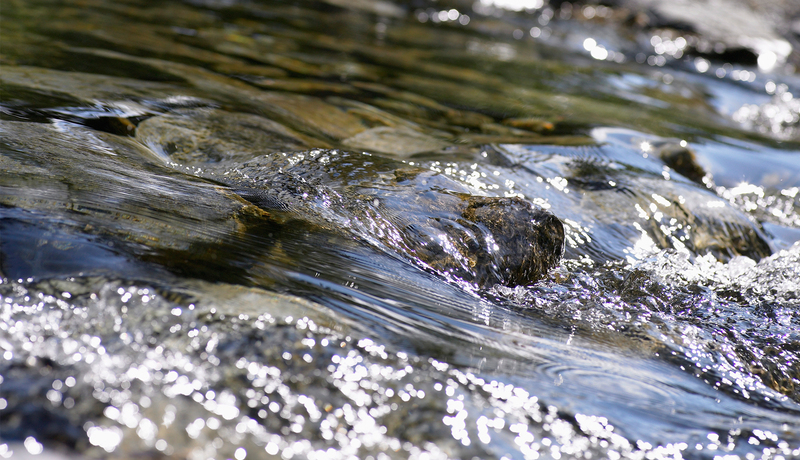 This naturally pure spring water is the ideal base for our skincare products. The CSE certificate confirms our sustainable business practices at our company location. We do not use any raw materials from dead animals in our products, and from the very beginning have always rejected animal testing. We use our own deep spring water for all our products. We handle natural resources carefully (thanks to partial use of nature-identical substances) and do not overexploit nature. 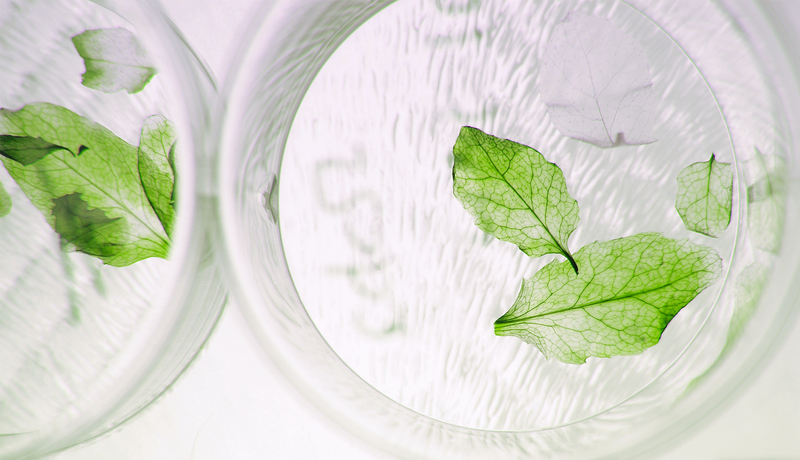 For our products, we use plant extracts from certified organic farming or from wild harvesting. We do not deploy any mineral oil derivatives (no silicones, no MOAH, no paraffins). Nor do we use any genetically modified raw materials.